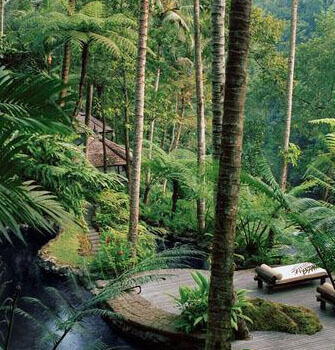 Bali is an island in Indonesia, located in South East Asia. It is one of the most popular islands in the world to visit with roughly 3 million tourists every year. As Indonesia’s most popular place to visit, Bali offers travellers so much to see from trekking volcanoes to surfing on spacious beaches with breathtaking sunsets. It is easy to see why millions flock to the island annually to enjoy its natural beauty. Bali is one of the 17,000 islands that make up Indonesia. But where is Bali exactly? Bali is located between Lombok and Java (one of the largest, and the most populated island in Indonesia home to Indonesia's capital city: Jakarta). The size of the island of Bali is just over 2,000 square miles or over 5,000 square kilometres. The island's population is over 3 million people and growing. Languages spoken in Bali include Balinese and Bahasa Indonesia (Indonesian) with English considered as a third language. Many who speak Balinese learn a basic level of English so they can communicate with traveling tourists that visit the island. Bali is made up of small and large islands with small islands such as Nusa Ceningan, Nusa Lembongan and Nusa Penida. Kuta is the most populated town on the island with residents and travellers alike. Where in Bali do most travellers go? Common areas throughout the island include Kuta Beach, Sanur, Seminyak and Ubud. Along the northwest coastline, black sands are found; an eye-catching and dramatic sight visitors notice quickly. Bali is the only non-muslim island in Indonesia and is instead predominantly Hindu, with over 20,000 Hindu temples throughout the island. 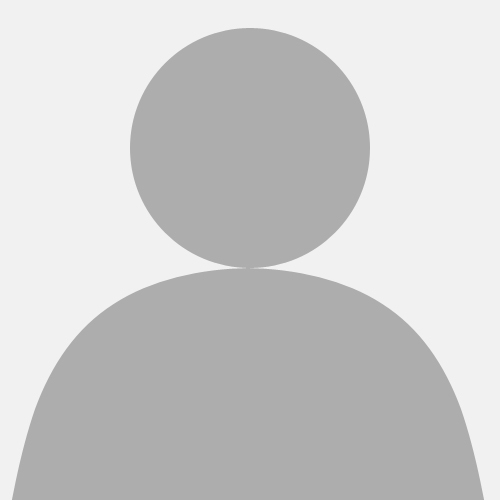 In Bali, the priests are known for sharing religious beliefs of both Buddhists and Hindus. Buddhism (Shivaism) is seen as a unique feature of Balinese Hinduism. Hindu culture in Bali adopted changes influenced with ancient animism and Buddhism which came to Java and Indonesia from 5 BC which was later replaced by Islam in 14 BC across Indonesia, however Bali remained the only island to remain Hindu. 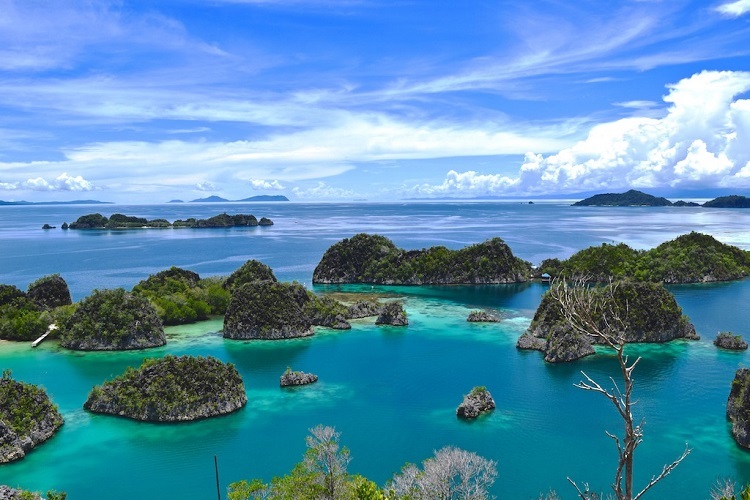 Indonesia is the largest archipelago in the world, made up of over 17,000 islands. It is the largest Muslim country over 220 million practicing Islam. There are over 700 languages spoken across Indonesia. There are over 260 million people in Indonesia, with Java being the most populated island (with over 140 million people!). Indonesia has a unique location on the earth as some of the Northern islands sit on the equator and the majority just below the equator. Indonesia features various natural and beautiful landscapes with almost 50 percent of the land being covered by forests and the country has the most volcanoes in the world with over 140 throughout Indonesia (with 127 active!). 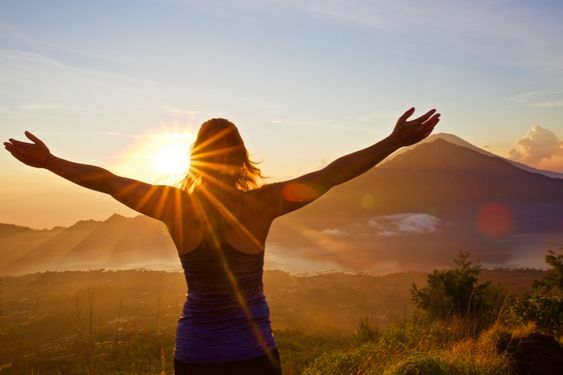 Tourists can climb many volcanoes and enjoy 8 world heritage sites including the Komodo National Park, a wide range of rainforests, and the Borobudur temple complex. The country is also home to many endangered animals including the Sumatran Rhinoceros, Sumateran Tiger, and the Orangutan. Ancient fossil remains of some of the earliest humans to walk the earth have been found in Indonesia, including skeletons of a sub species: Homo Floresiensis was discovered on the island of Flores, Indonesia in 2003. The only international airport in Bali's capital: Denpasar is Ngurah Rai International Airport. Many airlines provide direct transportation to Bali’s international airport such as Air Asia, Continental Airlines, and Qantas from countries from all over the world. 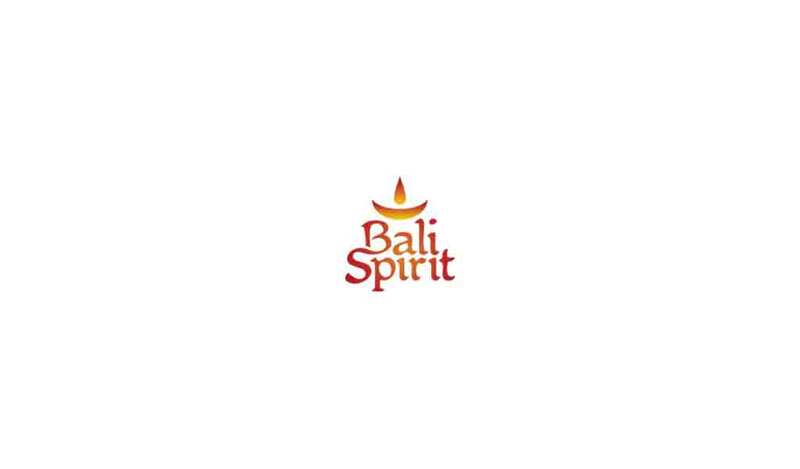 Often you may need to get on a connecting flight when travelling to Bali from larger airports like: Singapore, Bangkok, Kuala Lumpur, Hong Kong or Dubai before continuing to Bali. 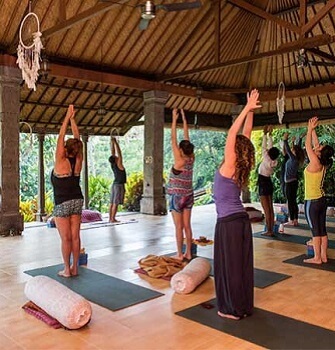 Bali provides an assortment of activities for everyone to enjoy whether you want action and adventure, or you want to wind down and relax. Kuta in South Bali provides many water and amusement parks and the beaches are great for beginner surfers. 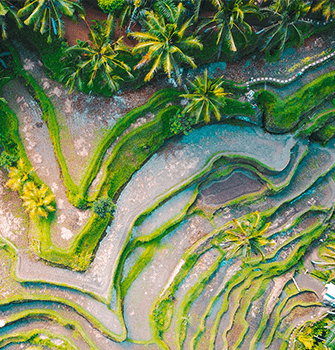 Ubud is Bali's capital of culture and offers a variety of sights including rice field walks, Ubud traditional market, art and cooking classes, holy temple tours, trekking Mount Batur and visiting the sacred monkey forest. Visit Canggu and Seminyak in the south west of Bali to experience day to night beach clubs, an abundance of restaurants and the most popular activity: surfing. 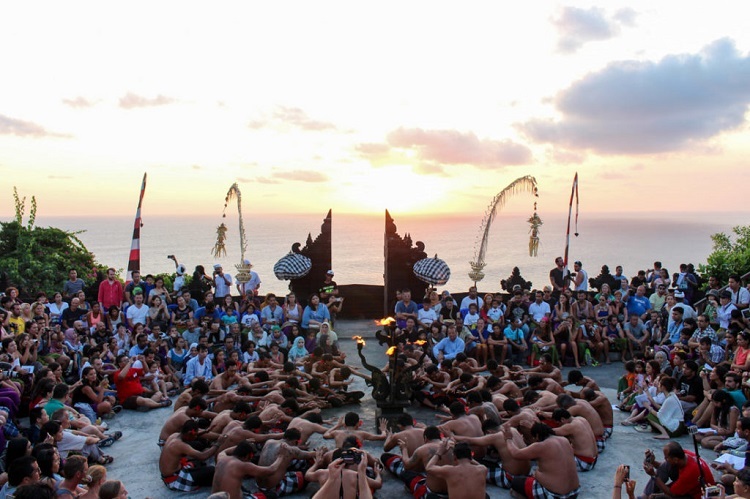 For further temples, surfing, and beautiful beaches consider a visit to Uluwatu. 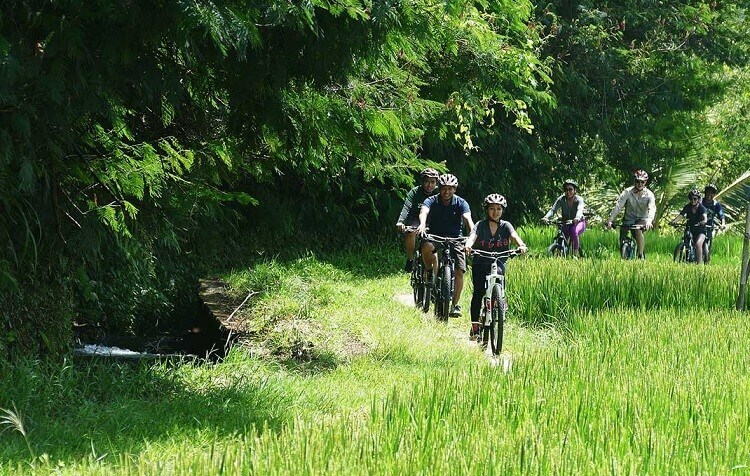 Cultural tours are available throughout Bali where you can visit historical sites such as the Tirta Gangga in Karangasem or enjoy outdoor biking adventures through Bali Quad Bike Adventure. Enjoy the great outdoors at the Bali Botanic Garden in Tabanan or the beautiful views of the Kanto Lampo Waterfall in Gianyar. 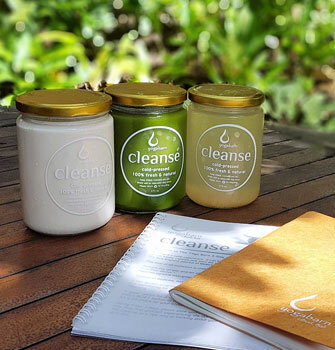 Don’t forget to check out the shops, especially in Seminyak and Ubud where you will find hundreds of unique boutiques as well as over 500 different wellness spas to help you make the most of your trip throughout the island. 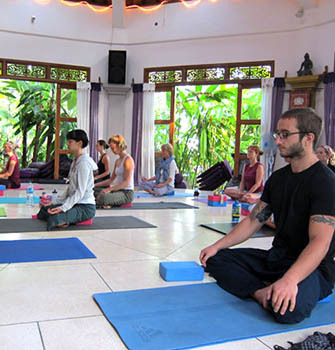 If you are keen on learning more about Yoga, Wellness, Healing and selected accommodations & restaurants, check here. Overall, Bali is known to provide visitors with an unforgettable experience. From understanding where is Bali in the world, within Indonesia you can later learn and explore Bali's rich historical and religious culture. Bali is known for having friendly locals that help tourists feel welcomed and at home and its culture has a special spiritual connection you won’t find in other parts of the world, celebrated uniquely with drama, dance, and music. Visitors can take classes in dance or cooking to help them experience the culture. The natural wonders of sacred caves, tropical forests and beaches, serene waterfalls along with rice terraces, volcanoes and scenic lakes. 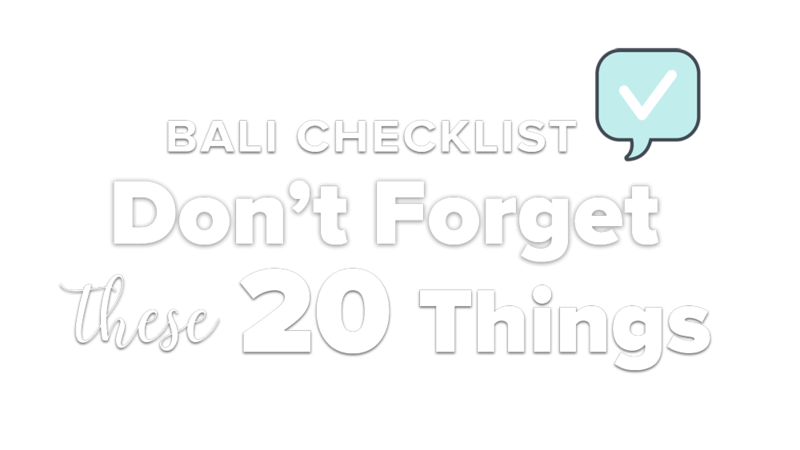 With so much diversity and things to do and places to see, Bali has something for everyone.